Rung in rememberance of Les Coventry, formerly Tower Captain of St Andrews' Bebington for 45 years, who died on 5th April 2010 aged 89 years. First on ten inside: 4. 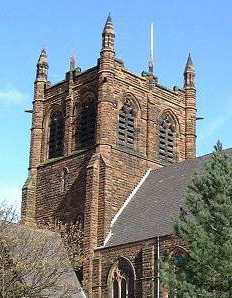 Rung to mark the 50th anniversary of the first peal by the Society (3rd December 1960), Doubles (3m) at St Mary & St Paul, Birkenhead.